Interview with E. Kevin Schopfer AIA, RIBA Schopfer Associates/ Schopfer Yachts : Frank Scott: What is the main principle, idea and inspiration behind your design?. E. Kevin Schopfer AIA, RIBA Schopfer Associates/ Schopfer Yachts : The goal was to test the bounds of conventional yacht design. This manifested itself as a more free flowing and narrative design. .Frank Scott: What are your future plans for this award winning design?. E. Kevin Schopfer AIA, RIBA Schopfer Associates/ Schopfer Yachts : Future plans must always include the hope of actually finding the perfect client to build it. .Frank Scott: How long did it take you to design this particular concept?. E. Kevin Schopfer AIA, RIBA Schopfer Associates/ Schopfer Yachts : About two years. .Frank Scott: Why did you design this particular concept? Was this design commissioned or did you decide to pursuit an inspiration?. E. Kevin Schopfer AIA, RIBA Schopfer Associates/ Schopfer Yachts : We started large. The smaller yachts are plentiful and there seems more initial opportunity in this scale. This was self initiated. .Frank Scott: Is your design being produced or used by another company, or do you plan to sell or lease the production rights or do you intent to produce your work yourself?. E. Kevin Schopfer AIA, RIBA Schopfer Associates/ Schopfer Yachts : No, we retain all rights. .Frank Scott: What made you design this particular type of work?. E. Kevin Schopfer AIA, RIBA Schopfer Associates/ Schopfer Yachts : The design is more &quot;liquid&quot; and flowing and has a distinct personality, one which is comfortable on the water. .Frank Scott: Where there any other designs and/or designers that helped the influence the design of your work?. E. Kevin Schopfer AIA, RIBA Schopfer Associates/ Schopfer Yachts : A broad mixture of people and creatures. .Frank Scott: Who is the target customer for his design?. E. Kevin Schopfer AIA, RIBA Schopfer Associates/ Schopfer Yachts : A very small customer base with imagination and sufficient funds to achieve its completion. .Frank Scott: What sets this design apart from other similar or resembling concepts?. E. Kevin Schopfer AIA, RIBA Schopfer Associates/ Schopfer Yachts : It breaks the &quot;mold&quot; of &quot;tiered&quot; design and infuses the frame with a narrative which can be open to interpretation. Its personality is engaging. .Frank Scott: How did you come up with the name for this design? What does it mean?. E. Kevin Schopfer AIA, RIBA Schopfer Associates/ Schopfer Yachts : The original intent was that of a squid and its large dominant eye. The eye, or &quot;Oculus&quot; brings out the yacht&#039;s character. .Frank Scott: Which design tools did you use when you were working on this project?. E. Kevin Schopfer AIA, RIBA Schopfer Associates/ Schopfer Yachts : 3D modeling blending sketches and mock-ups. .Frank Scott: What is the most unique aspect of your design?. E. Kevin Schopfer AIA, RIBA Schopfer Associates/ Schopfer Yachts : (See 11) .Frank Scott: Who did you collaborate with for this design? Did you work with people with technical / specialized skills?. E. Kevin Schopfer AIA, RIBA Schopfer Associates/ Schopfer Yachts : We brought in a variety of expertise including naval architects and marketing experts. .Frank Scott: What is the role of technology in this particular design?. E. Kevin Schopfer AIA, RIBA Schopfer Associates/ Schopfer Yachts : Technology will play a heavy role in the actual construction. There are multiple complex surfaces which will demand exacting and challenging applications. 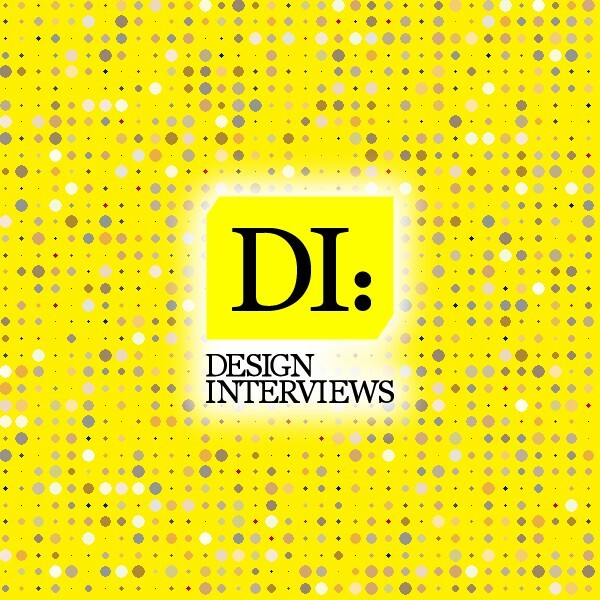 .Frank Scott: Is your design influenced by data or analytical research in any way? What kind of research did you conduct for making this design?. E. Kevin Schopfer AIA, RIBA Schopfer Associates/ Schopfer Yachts : We focused on existing markets, luxury derivatives, and potential future needs. .Frank Scott: What are some of the challenges you faced during the design/realization of your concept?. E. Kevin Schopfer AIA, RIBA Schopfer Associates/ Schopfer Yachts : The interpretation the form and its nuances into a cohesive design which maintained its own characteristics. 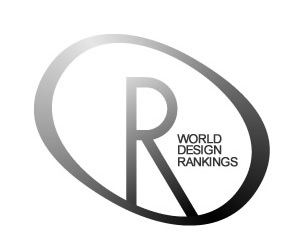 .Frank Scott: How did you decide to submit your design to an international design competition?. E. Kevin Schopfer AIA, RIBA Schopfer Associates/ Schopfer Yachts : We felt Oculus was worthy of recognition and felt this competition was an ideal format for such. .Frank Scott: What did you learn or how did you improve yourself during the designing of this work?. E. Kevin Schopfer AIA, RIBA Schopfer Associates/ Schopfer Yachts : We learned a great deal about the manipulation of forms and the exacting content of a controlled space. As a &quot;vessel&quot; this is an ongoing challenge. .Frank Scott: Any other things you would like to cover that have not been covered in these questions?. E. Kevin Schopfer AIA, RIBA Schopfer Associates/ Schopfer Yachts : I think we&#039;ve covered the basics. .